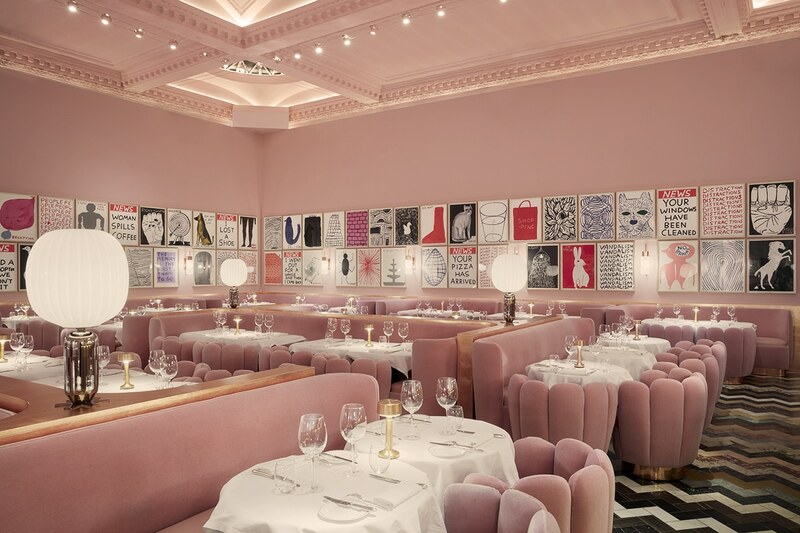 The infamous’ pink room’ (The Gallery) never ceases to impressive, with its artwork of over 200 prints and drawings by David Shrigley. With one of London’s most popular afternoon tea experiences, diners are able to indulge in a selection of teas and cakes in a rather quirky atmosphere. But as popular its instagrammable pink room is, we tend to forget that Sketch has more to offer in the food department. In line with its scrumptious sweet treats, one can enjoy a modern British cousin in one of the three themed rooms, and if you fancy a cocktail or two, feel free to pop to the loo for a surprise (or two).. If you haven’t had enough of the overwhelming views from the Heron Tower, Sushi Samba has recently opened a new branch in the heart of Covent Garden. Continuing to be an impressive fusion between two cultures, its menu draws on inspiration from Japan and Brazil, offering its diners the best of both worlds. If that wasn’t enough, Sushi Samba doesn’t let you down on the drink department, offering a wide range of signatures cocktails that will make the perfect pairing to your Kobe beef if you are feeling extra fancy this Valentine’s. As we Londoner’s have increased our love for food, more and more restaurant have since opened to meet our ever growing pallette for a wider world of cuisine, resulting in the opening of Bao. 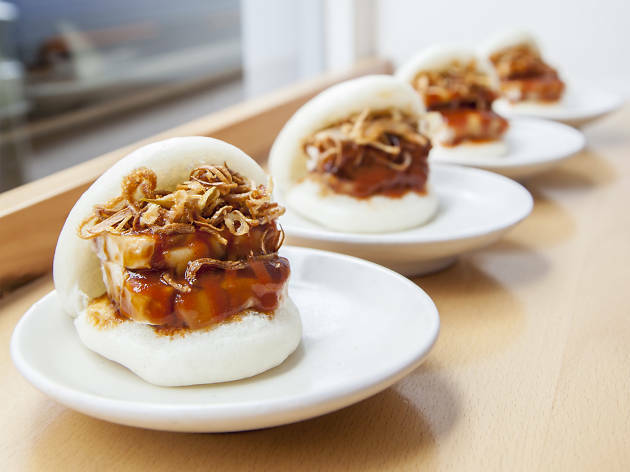 Offering a contemporary Taiwanese menu, Bao wants it diners to indulge and try a variety of Bao plates, giving it an overall Taiwanese ‘tapas’ vibe. If you want to enjoy a more “date-night” like Valentine’s, we suggest the infamous Boxpark which has been at the heart of Shoreditch High street since it’s opening back in 2011. Since then, it has offered its customers of a variety of affordable eateries from Asian fusion to the more traditional fish and chips. And if you are in a mood for a bit of throwback tunes, from 7:00 pm to 11:pm on Valentine’s day, Boxpark Shoreditch are putting on a music season for all to celebrate with your lover, friend, or yourself!